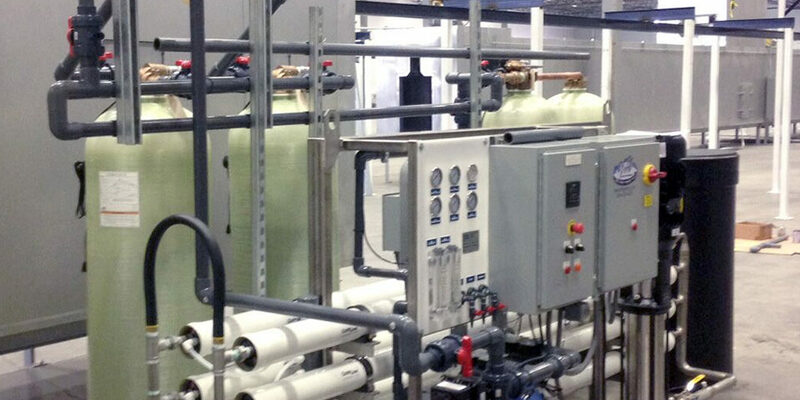 IFM recently finished implementing a large-scale water system for an industrial client. Upon completion of the water system, this same client’s existing wastewater treatment system took a turn for the worse. 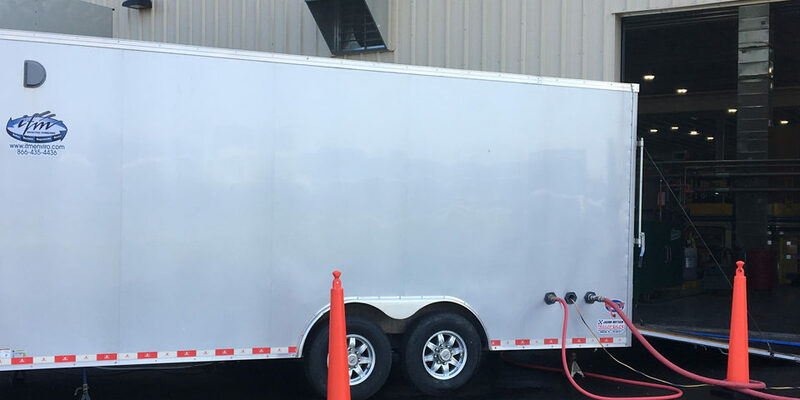 The client’s wastewater system was not an IFM project, but instead provided and installed by a competing water technology company. Design constraints only allowed for treatment of approximately one third of the total flow, leaving two thirds of the waste stream to be hauled offsite at an inordinate cost to the client. Having a strong working relationship, the client called his IFM contact to see if there was a possible solution. 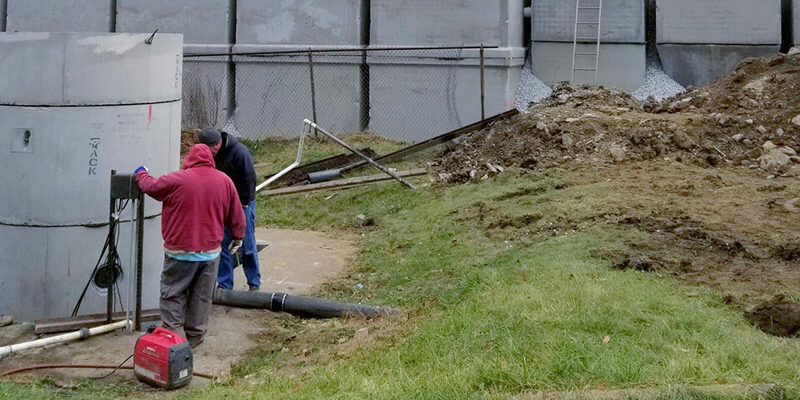 After review of the excess wastewater issue, IFM was able to offer assistance. 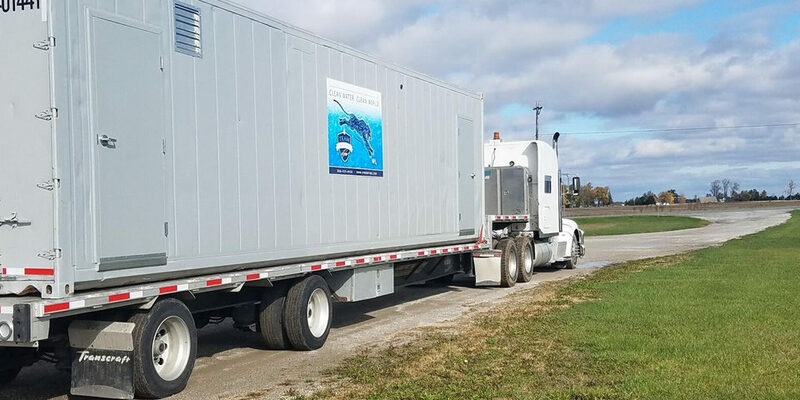 In less than 24 hours, IFM’s technical staff set-up a 7 GPM Ultrafiltration (UF) System, that had previously been used as a pilot unit, in an enclosed trailer and shipped it to the site. Upon arrival, IFM personnel performed startup operations and provided UF operational training to the client’s staff. The teamwork paid off as the system was brought online rapidly. The results of the installed UF system were immediate. The milky water that entered the unit discharged clear. The ease of operation and clarity of the UF discharge opened the discussion for IFM to design a full scale, permanent UF system. 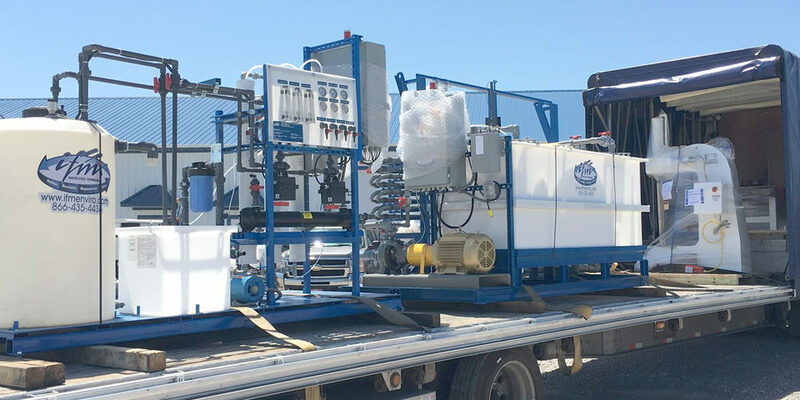 With cutting costs and sustainability in mind, it was proposed that the client reuse the UF system’s purified water by channeling it back into the manufacturing process. Although a small company in the sea of the water technology industry, IFM prides itself on having excellent, responsive, technical staff who specialize in solving our client’s most challenging water and wastewater issues. If you would like to receive expert advice on all of your water and wastewater quality needs, please contact Industrial Fluid Management, Inc. at 866-435-4436.